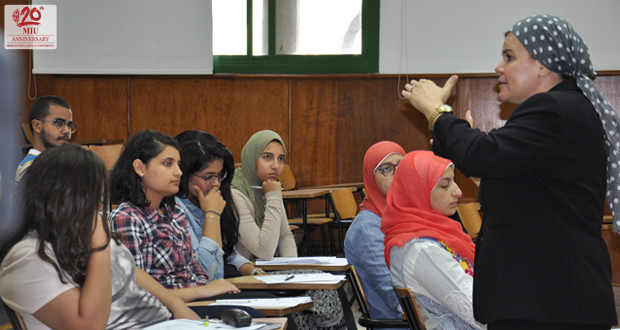 MIU offered a workshop for management students under the name of “Strategies for Recruitment & Selection” by Dr. Sally El Feky on October 17, 2017. 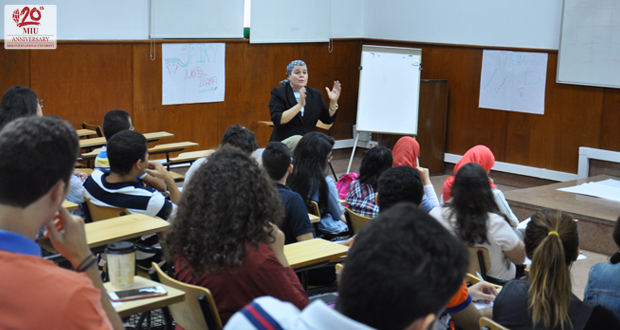 The number of students who attended the workshop was about 45 Students. The workshop provided a brief discussion about recruitment and selection techniques, planning and forecasting, and internal and external sources of candidates. In addition, the workshop also discussed designing and methods of conducting an effective interview. 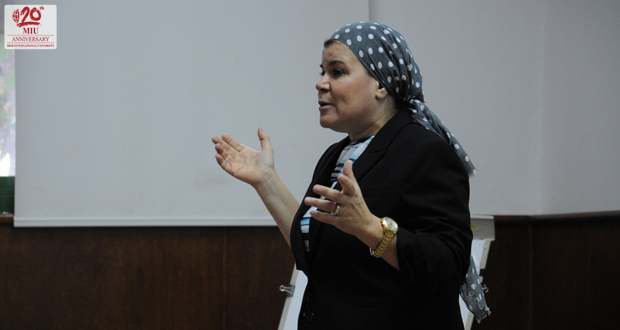 Furthermore, the session provided a discussion on the topic of “competencies”. The workshop offered a great experience for management students that will greatly benefit them in their careers in the future.